What you like to chill out to? If you can't heavy up for me? How much is your praise really worth? To get you to shut it? 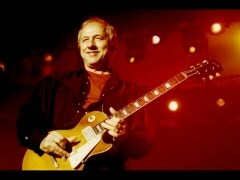 HEAVY UP es una canción de Mark Knopfler del año 2018. 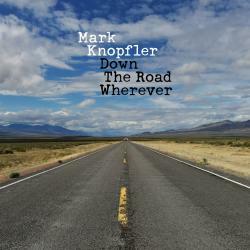 La letra ha sido escrita por Mark Knopfler; publicada por Universal Music Publishing Group.